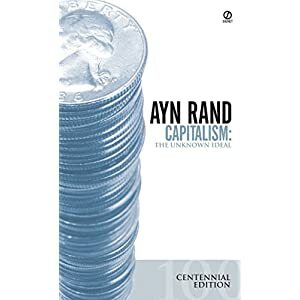 A collection of essays that sets forth the moral principles of Objectivism, Ayn Rand’s controversial, groundbreaking philosophy. 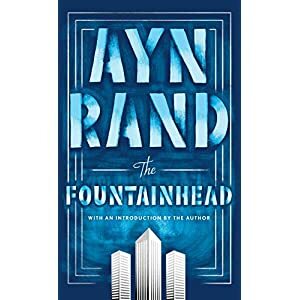 Since their initial publication, Rand’s fictional works—Anthem, The Fountainhead, and Atlas Shrugged—have had a major impact on the intellectual scene. The underlying theme of her famous novels is her philosophy, a new morality—the ethics of rational self-interest—that offers a robust challenge to altruist-collectivist thought. 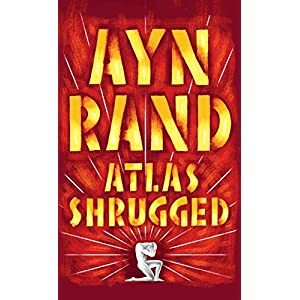 Known as Objectivism, her divisive philosophy holds human life—the life proper to a rational being—as the standard of moral values and regards altruism as incompatible with man’s nature. 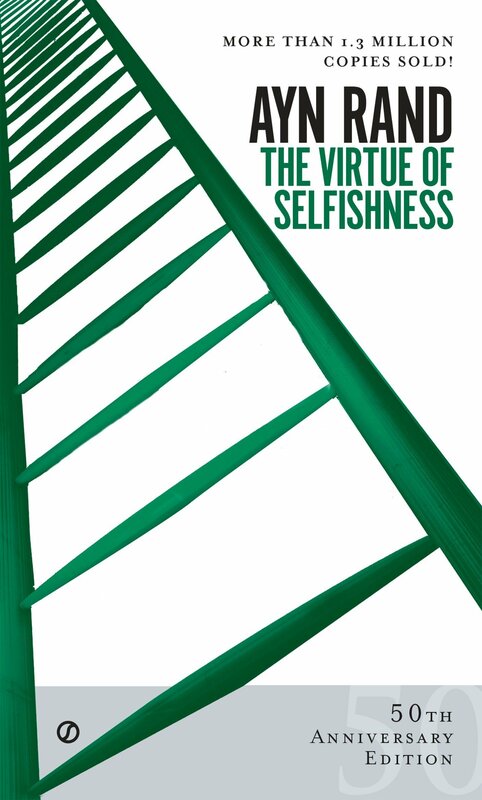 In this series of essays, Rand asks why man needs morality in the first place, and arrives at an answer that redefines a new code of ethics based on the virtue of selfishness. More Than 1 Million Copies Sold! Copyright 2018 Intellectual Delights. All rights reserved.